1. These suede booties. I got them in the dark red color; however, they really are more of a purple. When I was out to dinner one night and saw a girl wearing them paired with black jeans and an off white sweater - I knew I wanted them. When they went 60% off - I knew I wanted to get them. I still can’t believe they have so many sizes in stock! 2. 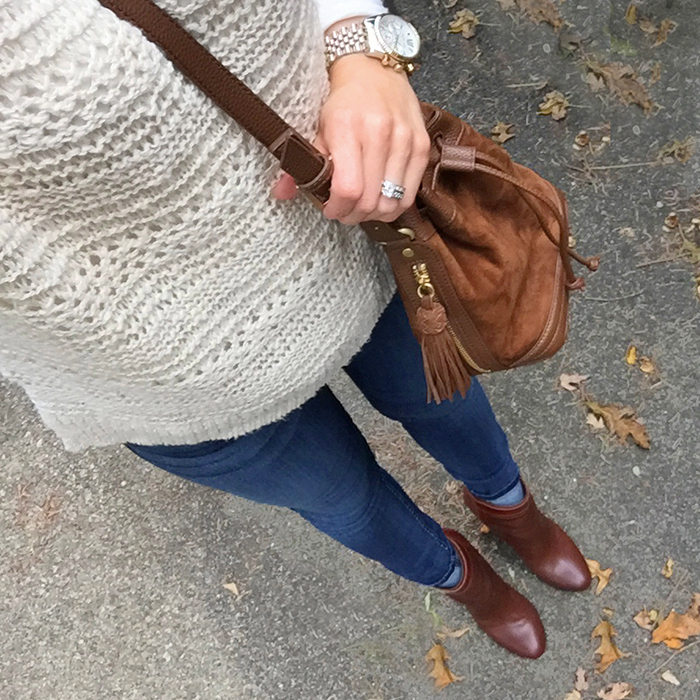 This sweater is 40% off - and I love the tan color. It also comes in black. 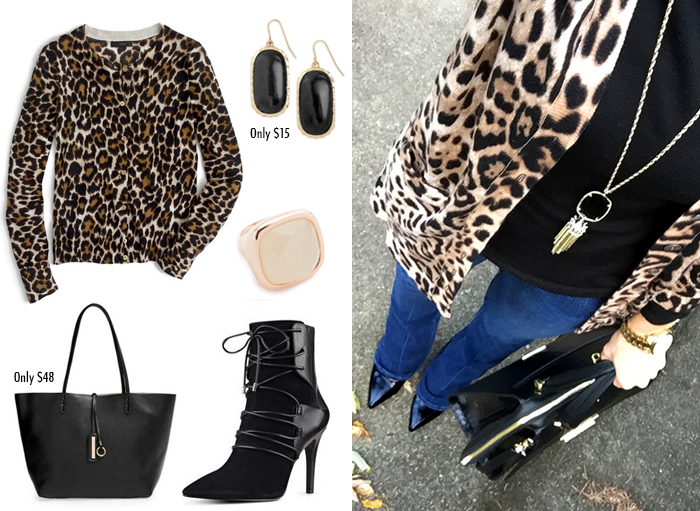 It is under $30 and looks great paired with jeans and leopard shoes. 3. I am always cold and this is the warmest sweater. The boucle texture makes it look so cozy. This is another cozy, soft sweater that I am so glad I bought. It is another super warm sweater. It is kind of the t-neck version of the other crewneck one. 4. This cardigan is one of my favorites. 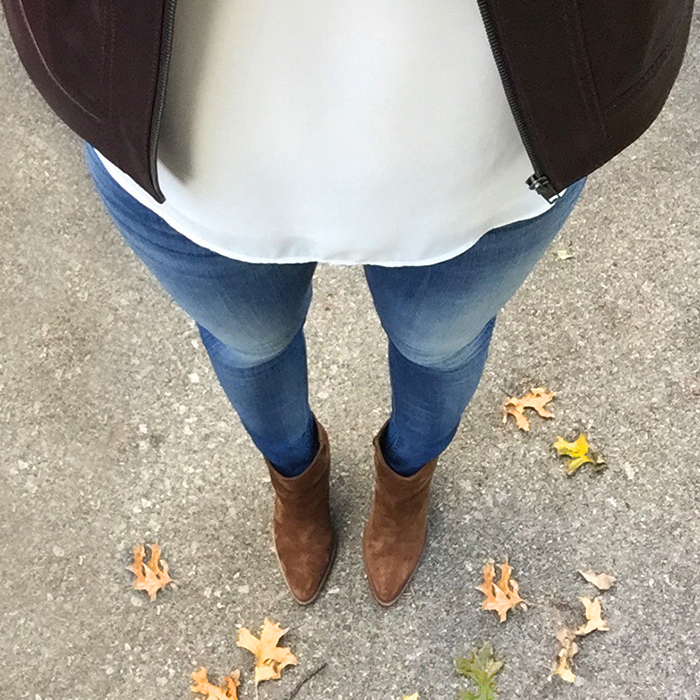 It is under $50 - and perfect for layering. 5. 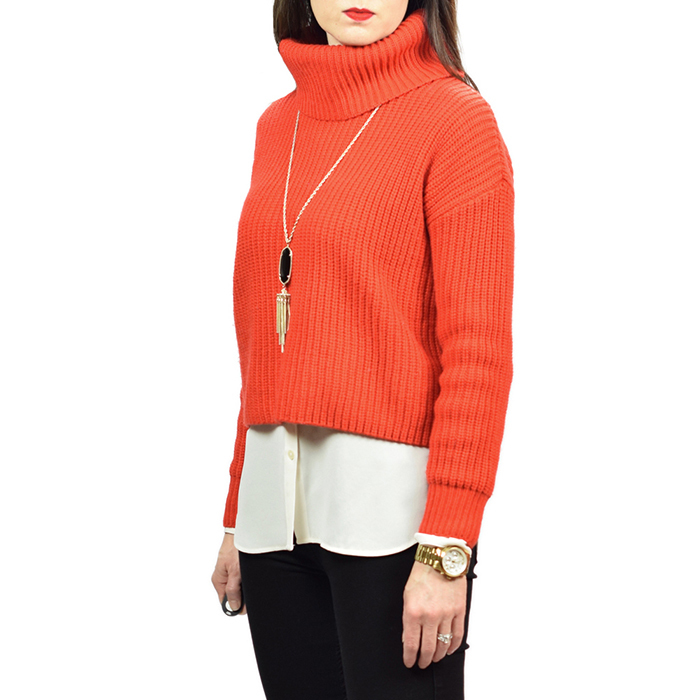 I am a big Ohio State fan - and this sweater will be the perfect color combination to wear to watch the game. 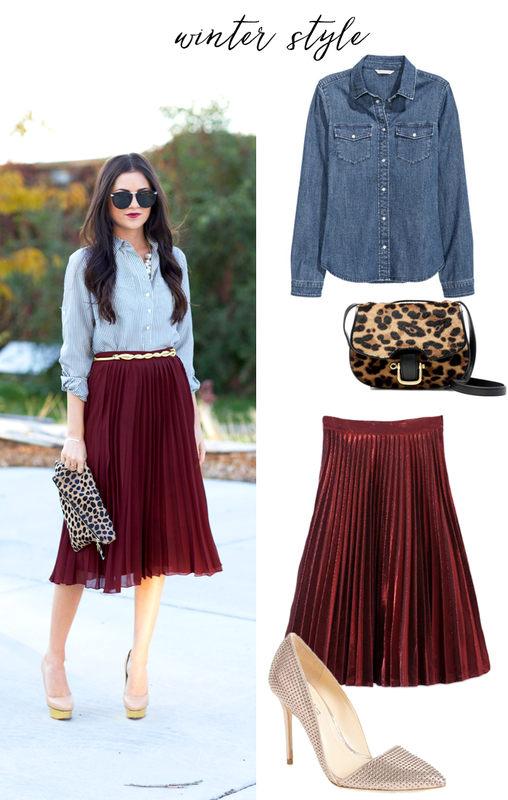 It will look paired with high-waisted flare jeans and lace up booties. Plus it is 50% off and under $30. It also comes in an off white. And, I was just going to make this my top five, but when I got done I realized there are two other items I recently purchased that I really look forward to wearing/using. This velvet bag and this purple/burgundy leather jacket. I bought them both on an additional sale - and they were great bargains. 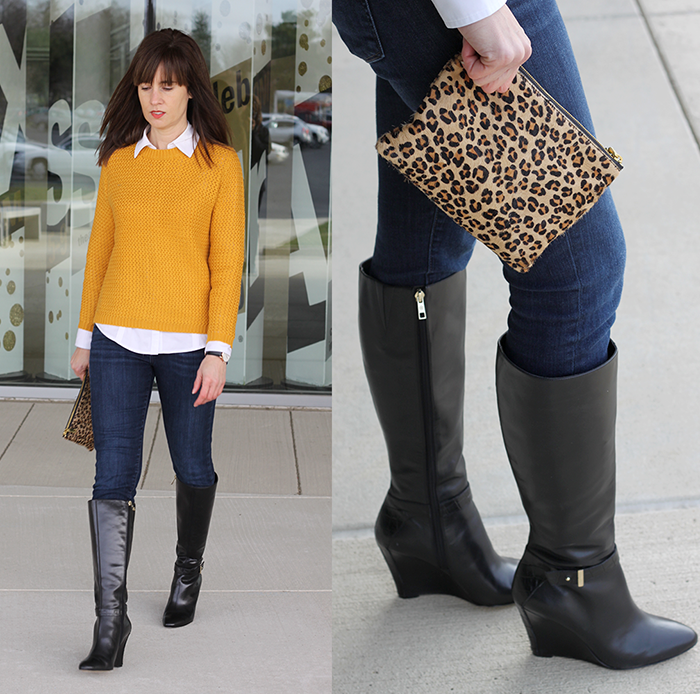 If you are looking for a buttery leather jacket or a fun cross-body bag - these are my top picks. This necklace is only $10 (and free shipping both ways) and it looks just like the Kendra Scott one. I found an almost identical dupe to my clutch and it is only $10! I found the almost identical mini bucket bag and it is only $18! If you are still looking for some last minute gifts - here are some ideas. 1. This could make funny gift for an adult or something a kid would enjoy. It made me laugh thinking of someone putting this on their desk at work - possibly conversation piece. 2. And, for those cat lovers - they would find this amusing (and probably true). I loved the dog book from years ago - “Sorry I pooped in your shoe” - heartwarming letters from your dog. 3. This hot/cold beverage travel mug keeps beverages hot for 5 hours and cold for 12 hours. It is only $15 and dishwasher safe. 4. This is the best smelling hairspray. It has this musky fresh smell - that isn’t overpowering but you will smell all day long. 5. This would be a perfect stocking stuffer for someone who loves to try different (great smelling) shampoos - this is my favorite shampoo and conditioner. And, this is my close second favorite shampoo/conditioner! It has a wonderful beachy (but not overpowering) smell that lasts! 6. And, if you still need to wrap gifts - this looks like it would make beautifully designed packages (plus it would work for other holidays throughout the year, wedding or bridal/baby shower gifts). I am participating in the following link ups. 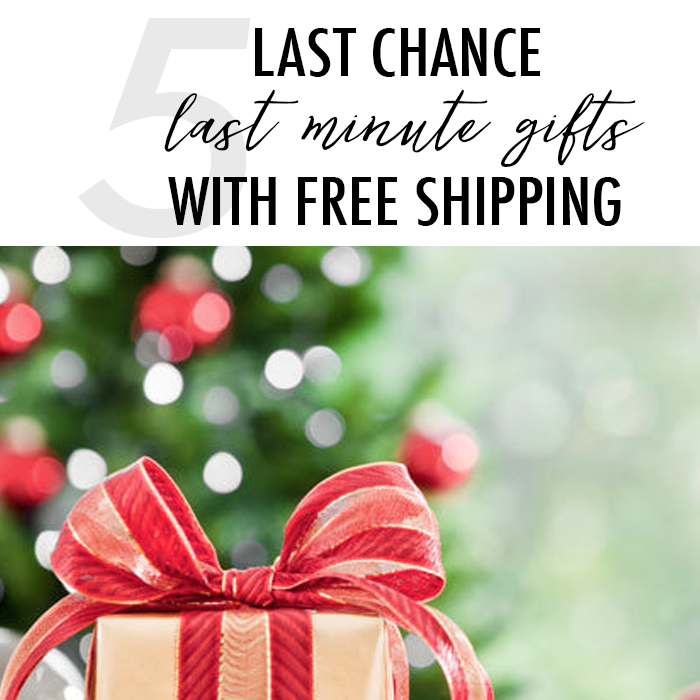 Are you still looking for gifts - I shared my top 10 picks (all with free shipping) - here and here. 1. These fun jewelry trays - that are all under $20. 2. These stackable and cute rings - great selection - several under $20. 3. For the coffee (or tea) lover - these are fun and cute. 4. 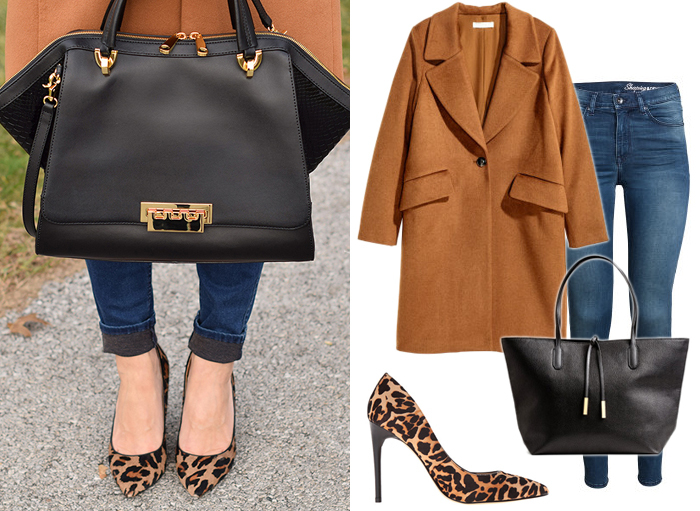 Velvet is the trend of the season - and these are the cutest booties and bags. I keep thinking about buying this bag. 1. These sparkly earrings (which come in a set of 2) are under $10 - and would make a perfect stocking stuffer or addition to a New Year’s Eve look. 2. This pendant necklace reminds me of the Kendra Scott one - but is only $10. And, this three tiered black/gold choker set (which is a huge trend) is really cool and only $19. 3. This longer, chunkier sweater comes in three perfect winter colors (and this burnt red color) - and is 40% (and under $25). 4. 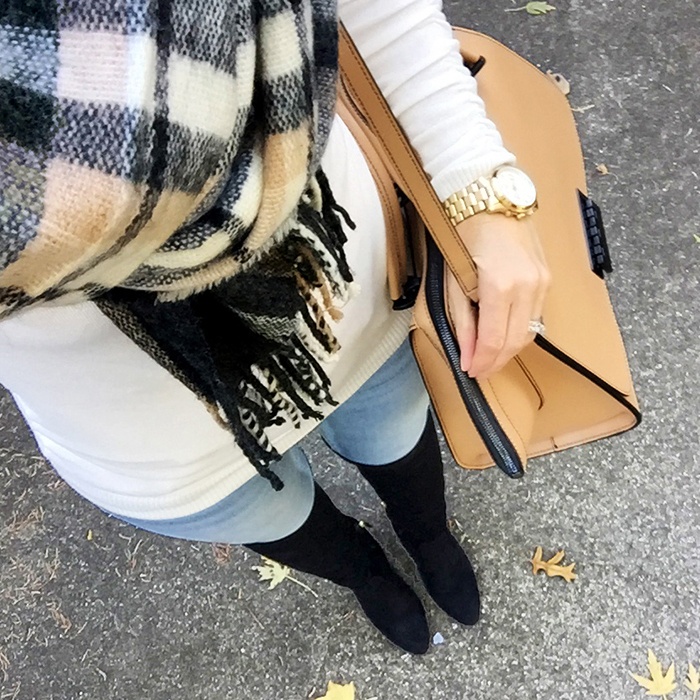 This plaid scarf and this one are under $15. 5. 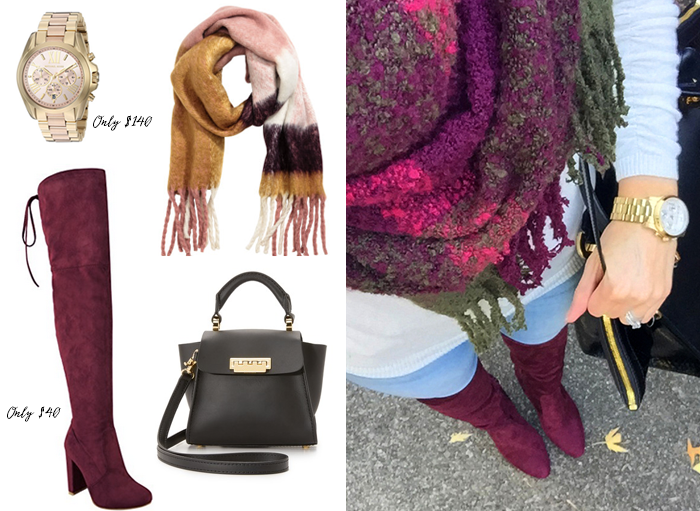 This chunky knit scarf (with tassels) is 40% off and comes in four great colors. It looks so warm! 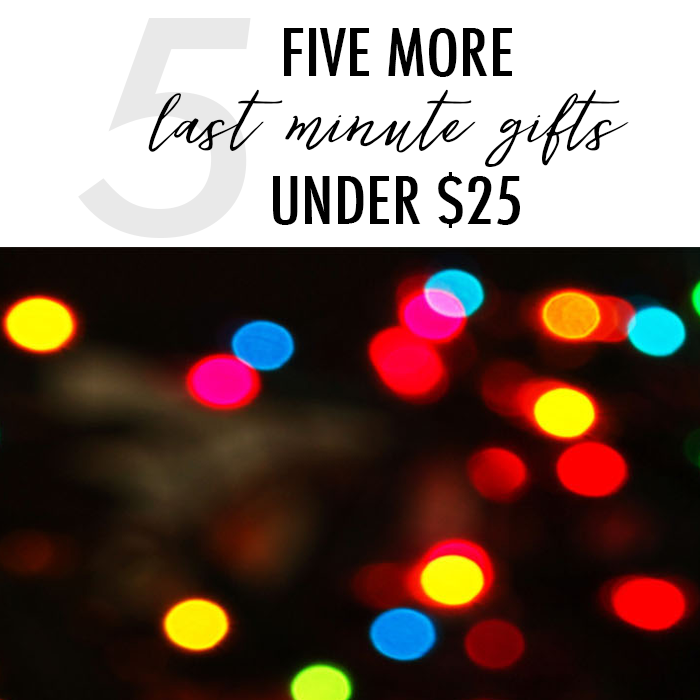 In case you missed it, I shared five last minute gift ideas yesterday, too. The list included this necklace - which I love! And, this sweater, which I have and like so much, I have debated buying it another color. 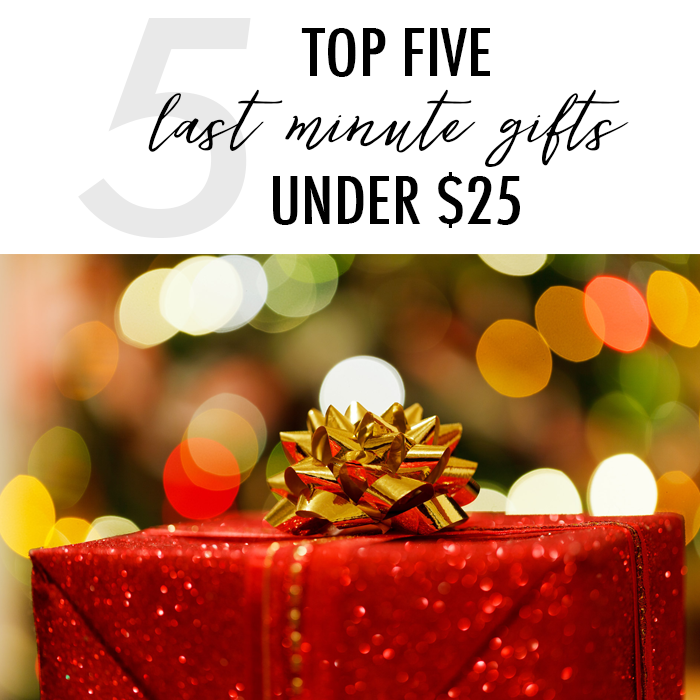 Are you looking for some last minute gift ideas or stocking stuffers for under $25 - I have found some great gifts. And, they all ship for free and will be delivered by Christmas! 1. This would make a great stocking stuffer. This cute initial necklace is 40% off. 2. This sweater comes in five different colors and is 40% off, too. 3. 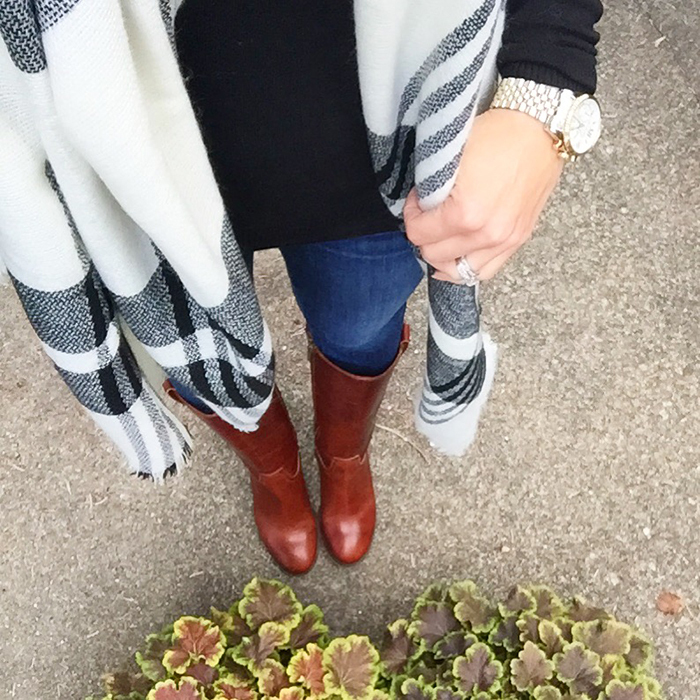 This scarf looks so cozy and it is under $10. 4. A fun clutch or cross body bag in trendy velvet and it comes in two colors and is under %25. It would be perfect for Christmas or New Year's Eve. 5. If you are looking for a gift for a beauty buff - this brush set is 40% off and under 20% off or this sparkly nail polish set is only $17. These are two of my favorite looks. I love my shaggy purple jacket, and this one is so similar. This shaggy one also looks so cozy and it is only $65! 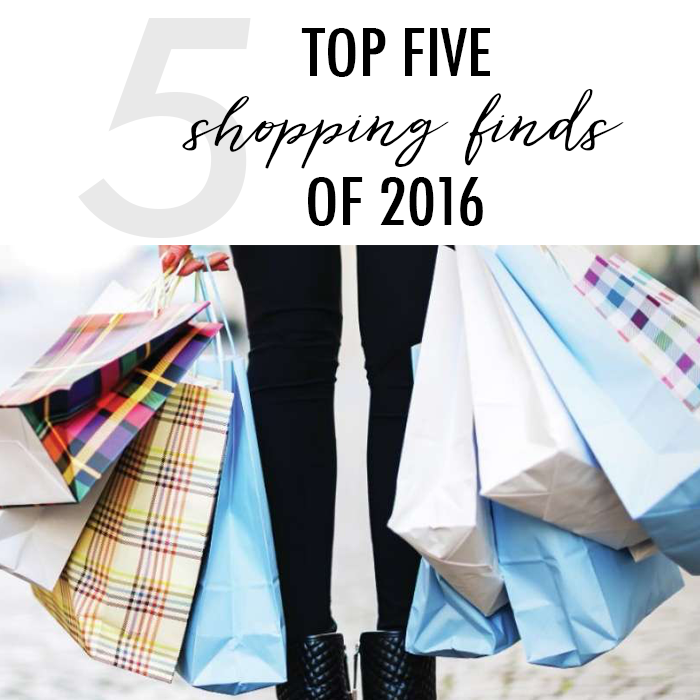 Click here to see my top five picks for your best friend or sister. If you are looking for some funny gifts (ones that will make everyone laugh), I shared some ideas here. 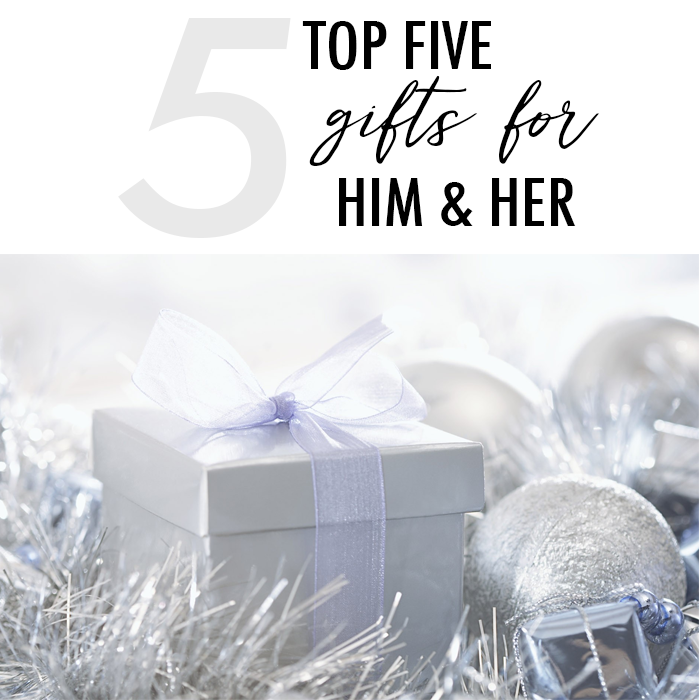 And, are you looking for some gift ideas for your husband, boyfriend, or dad, I shared some great gift ideas here. I shared my top five kitchen tools in this post - and they would all make great Christmas gifts. If you are looking for some gift exchange ideas or ideas for your boss or a stocking stuffers, I shared some ideas here. Lastly, my top five Christmas movie recommendations. These great gift ideas - some under $10 for Him & Her. How classic and cute is that heart necklace or the crushed velvet jacket? Are you still looking for some gifts? Here are 3 ideas - all under $10 (and free shipping). 1. If you are looking for the funny gift - this made me laugh. 3. This faux fur pom pom bag accessory is only $8. One last thing - I am thinking about buying this velvet bag - what do you think? What color would you choose? 1. This lipstick set would make the perfect gift. It has four different shades and is a great deal. My regular lipstick costs just as much as this pack of four. It comes in a more neutral color combo and a vibrant red/purple set. 2. This is one of my favorite lotions. Every time I wear it people comment how much they love it because it smells like the beach - it has a fresh-coconut smell. Right now you can get a pack of four different lotions for a bargain deal - and this would also make a perfect stocking stuffer - or a gift exchange present. 3. These scarves are a great deal - this plaid one and this one are 40% off and only $15 each. 4. This sweater is 40% off and under $25 and it comes in three different colors! 5. This initial necklace is only $6 - and would make a great stocking stuffer. 1. Update your guys jeans - no more mom jeans or heavily stitched pocket jeans - and if he likes Levi’s you can get these updated jeans for a good deal or these that are under $40. 2. A basic wardrobe essential every guy needs, I think, is a nice 1/4 zip sweater. 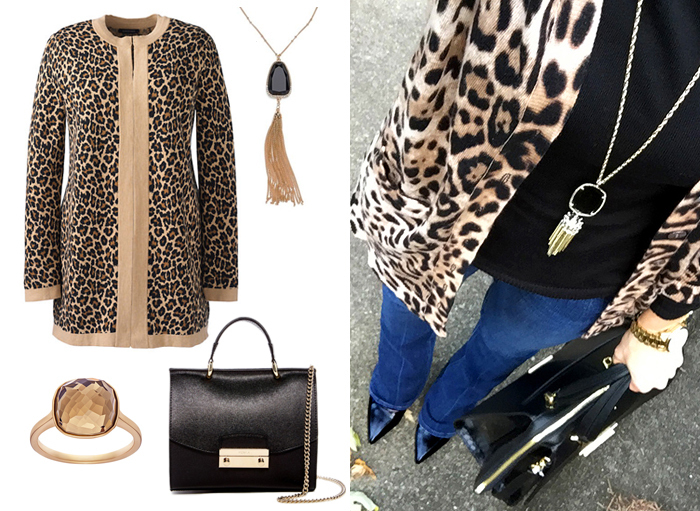 It can be worn with jeans or dress pants - so perfect for business casual or weekend attire. 3. I like these boots on guys - they are little rugged - yet trendy (plus they are a great brand that both holds up and is comfortable) - and they are 35% off. 5. A watch adds the final touch to any look - and this matte black one is sophisticated and fun - plus it is 25% off and under $100. 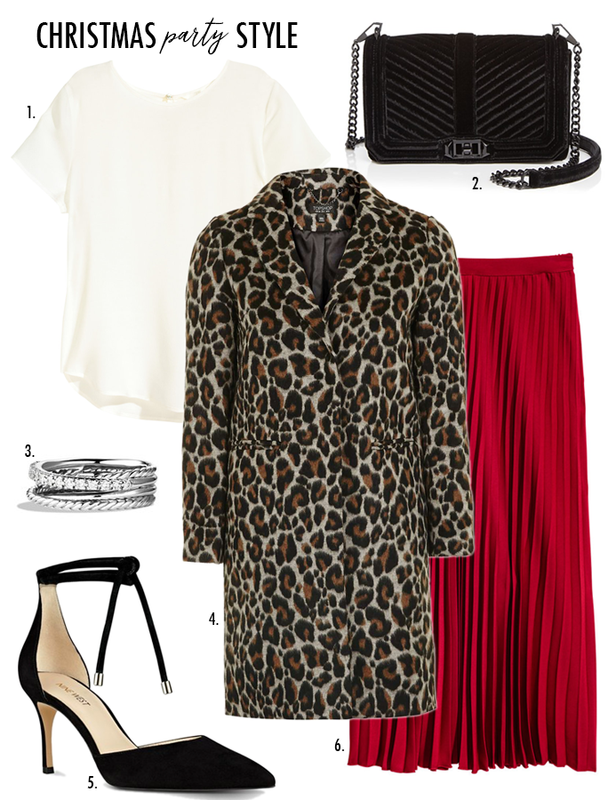 An idea for what to wear to a Christmas party or even Christmas Eve. This crossbody bag is velvet and reminds me of this one but for a fraction of the cost. If you could ask for anything you wanted for Christmas - what would be on your list? Here are the items that would be on my "extreme" wish list. This year I have so much to be thankful for - and my Christmas will be complete without getting any of these items, which I would never expect to get; however, I thought it would be fun to share what would be on my "wish list". 3. I bought one of these rings almost 20 years ago when they were really popular, and now their popularity is back but the styles have changed slightly. So, this ring would be on my wish list today. Today, I am participating in a progressive Christmas dinner with my friends at The Blended Blog. To start off the meal, there are Drinks with Whitney, then, Appetizers with Sheila and a Main Dish with Deena, and to finish off the meal, there are Desserts with me. 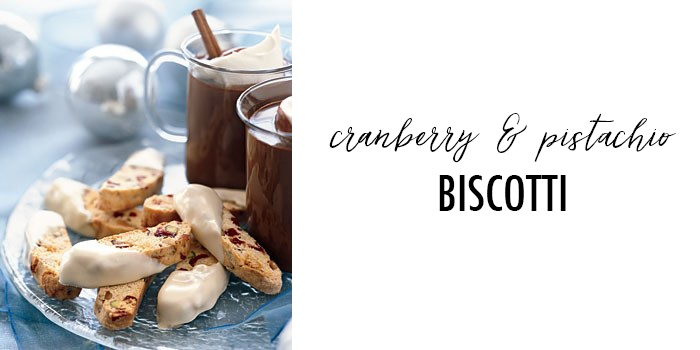 I am sharing my top three favorite desserts. These are yearly favorites at my house! I do not typically post on Monday's, but today, I am joining my friends at The Blended Blog in a recipe hop. We are sharing some of our best recipes. 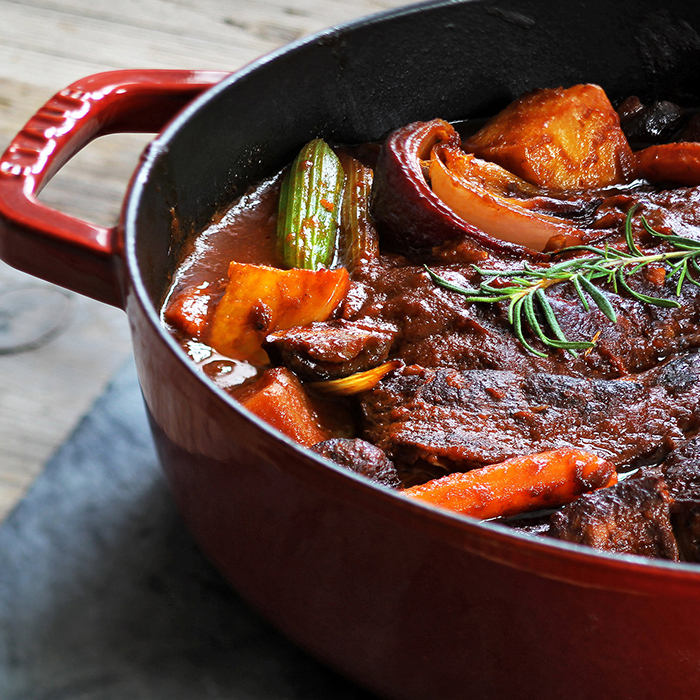 One of my favorite meals in the winter is pot roast. It is so hearty and savory and the perfect cozy meal. I typically make creamy polenta and roasted vegetables to go along with it. 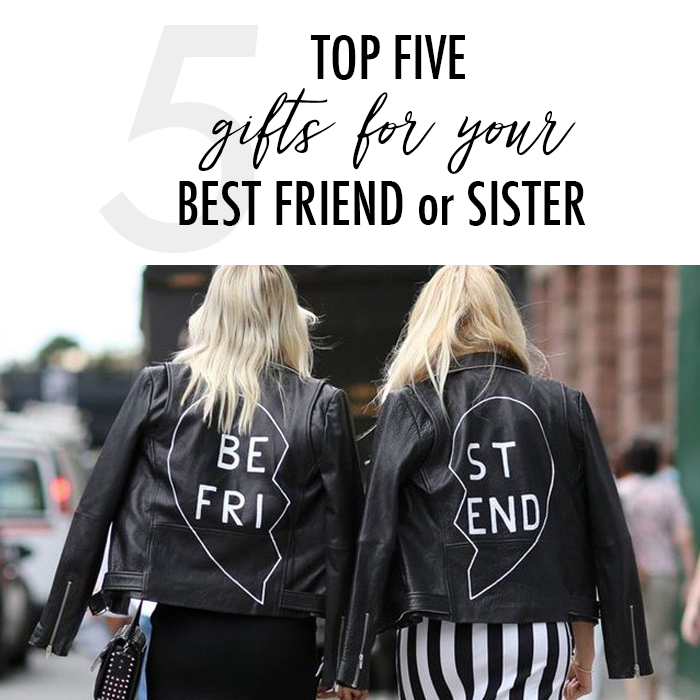 If you are shopping for your best friend or sister and need some ideas, I thought I would share my top five gift ideas for your best friend or sister. If you are looking for something under $25 - these are a great option and they look just like the David Yurman rings. Or these rings are would make the perfect stocking stuffer (and under $20)! I love my fur vest in the winter. It is an extra layer of warmth, and always make me feel a little more dressed up. Your BFF or sister might love a fur vest or jacket - this short cropped vest - and this winter white one are my favorite. Or, this rich burgundy faux fur jacket. 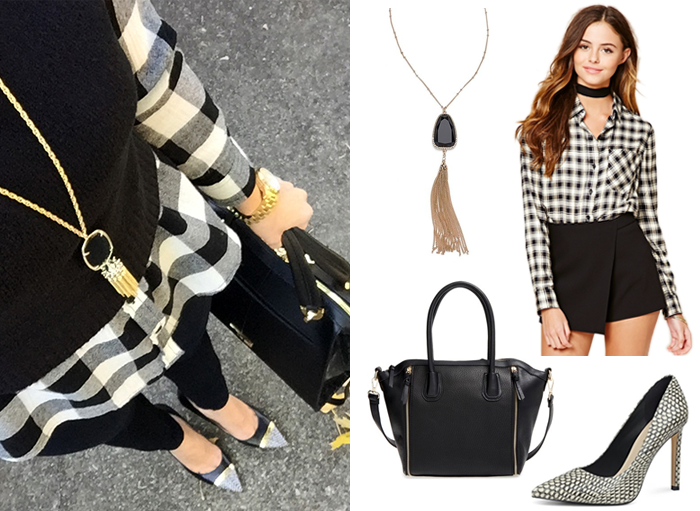 Fringe and ruffles are big trends this winter season. One of these fringe sweaters would be the perfect trendy Christmas gift. I especially like this fringe sweater by Scotch & Soda/Maison Scotch (also I think that name is kind of fun!). I always get compliments when I wear my ruffle sweater, and this one by Endless Rose is one of my favorites. I can't decide between these two - plaid scarf or bag charm. I really like these plaid blanket scarves. 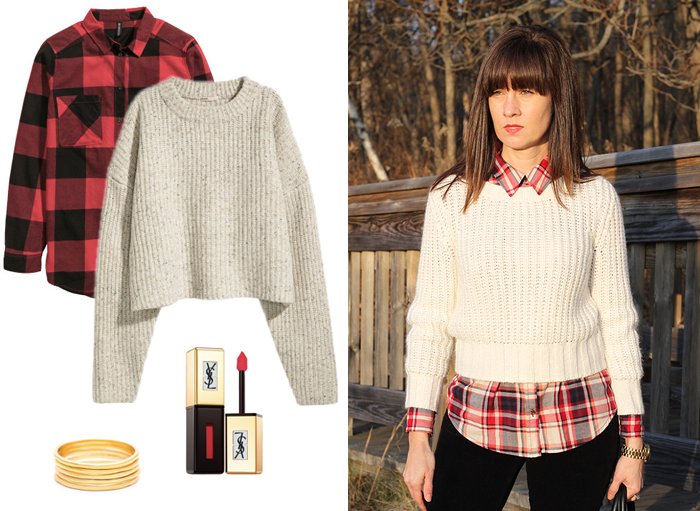 They are perfect winter plaids - and would be so cozy and stylish. Lastly, you might want to check out the 60% off sale. Plus, everything ships for free (and returns for free, too) - so no risk. And, aren't these the cutest jackets (the ones from the picture above)?